For the past thirteen years, during Bird Week, we have been celebrating birds of our shire in someway; this year we have invited local artists to contribute art works to a Birds of Byron Art Exhibition Trail. We have also planned some walks and presentations close to the venues where the art is displayed so you can visit these after the walks – other walks are far a field. So, please join us for the opening on Sunday at Bangalow, register for some of the walks at the Opening or on-line, attend a presentation and please visit the venues where a number of local artists have their impressions and stories of our feathered friends on display for you to enjoy. So, during the week Byron Bird Buddies will be exploring some of the locations highlighted in our brochure “Birds of Byron Shire” which was launched this year. 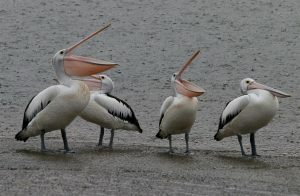 The brochure can be downloaded from our website www.byronbirdbuddies.com.au . Some days will be an all day affair with some long walks but each walk will be limited to 15 people so please register by contacting byronbirdbuddy@gmail.com or phoning 0428864378. We will also be uploading survey results to this project. What To Bring on the Walks – Always wear covered shoes, wear a hat and bring water, sunscreen and insect repellent. Unless otherwise stated bring something to eat for morning or afternoon tea and lunch if it’s over the lunch period. Sunday 22nd 1pm – OPENING Bangalow Heritage House – Ashton Street off Bangalow Road at the east end of town. Activities will involve a short walk on the Byron Creek Walking Track (Brochure Walk No. 4), Bird Art Display, guest speakers and kid’s activities. Refreshments provided – a gold donation appreciated. All welcome. 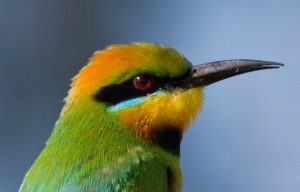 Wednesday – 25th – 10am-11am – Byron Bay Library – Presentation “Birds of Byron Shire” and Art Display. Meet at the library. After presentation, view Art Display and a short walk looking for birds in the nearby bush. Thursday – 26th – 8am-2pm – Goonengerry National Park (NP) (Brochure Walk No 22) Meet in the NP carpark end of Garrong Road – access off Coolamon Scenic Drive at the top of the range into Mill Road then into Garrong Rd. Car pool if necessary at Goonengerry School. Friday – 27th – 8am – 2pm – SeaPeace Property – monitoring for birds on a private property at Ewingsdale – Participation by request or invitation. View Art Display at the Cavanbah Centre. 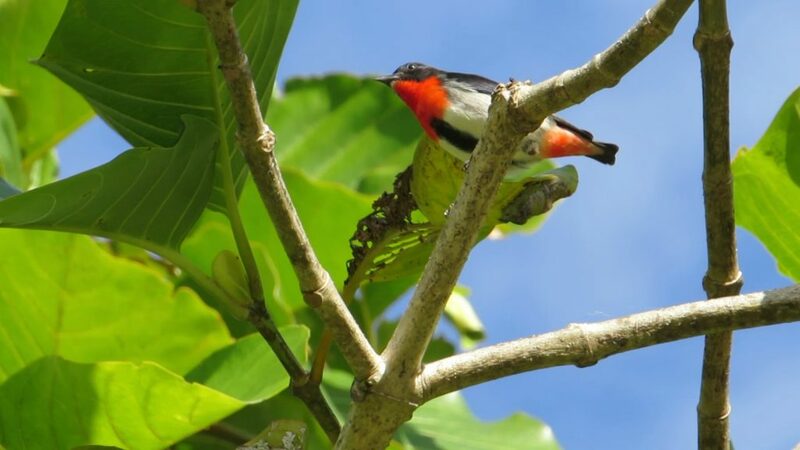 Saturday – 28th – 10am – Murwillumbah Community Centre, Knox Park- near Skate Park – Presentation “Birds of Tweed Shire” – Tweed Landcare 20th celebration activity. Art Class demonstration with Jeff Gant before presentation. Sunday – 29th 8am – 3pm – Byron Wetlands – Morning walk & Afternoon Presentation. (Brochure Walk No 9) Walk starts 8am – 12md & Presentation starts at 2pm. Meet at the gate for the 8am walk -people can gain entry with their keys; for people without keys the gate will be opened at 7.45 and closed at 08.00 am. For the presentation the gate will be opened between 1.45pm & 2pm – if you are late please phone 0428864378. Cost – a plate of nibbles to share but bring your own lunch if staying all day. BBB will provide tea & coffee. The PowerPoint presentation will be of the Resident Shorebirds of Byron Shire and limited to 30 people so please register. View Art Display at the Cavanbah Centre.